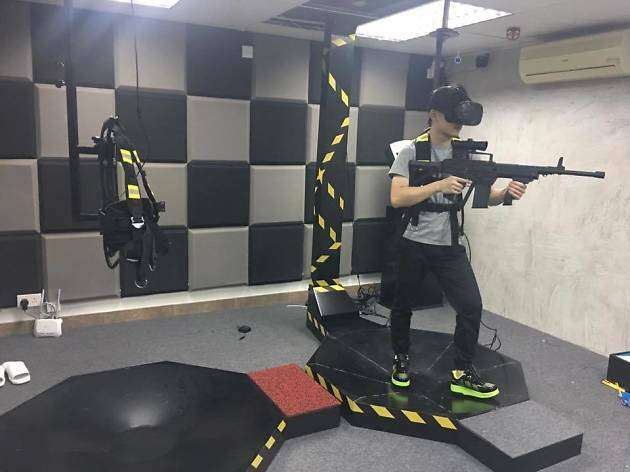 VR-centric party room in Kwai Chung equipped with VR treadmill and VR motion chairs. Much like the name suggests, Awesome VR is pretty awesome. 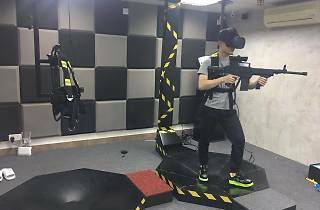 The VR-centric party room feature three private rooms and a shared space, equipped with all the latest and snazziest VR gadgets - VR treadmill, VR motion chair, HTC Vive, you name it. With more than 100 games to choose, you’re simply spoilt for choice. With packages as low as $33 per hour, you can easily spend a full day there without blowing the bank.